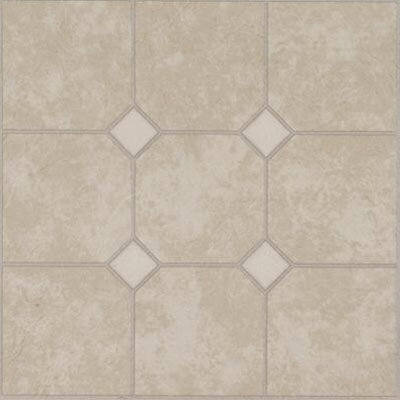 When you update the floors in your home, you make a decision to increase the beauty and efficiency of your living space. 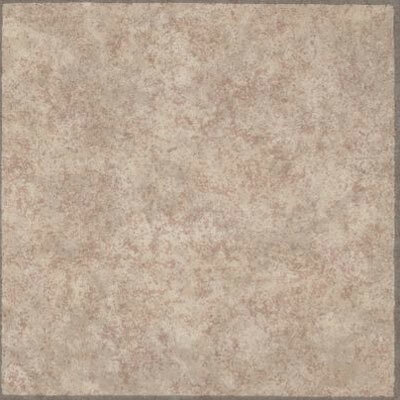 We take that commitment seriously, which is why Discount Flooring offers premiere lines like the Armstrong Units series. 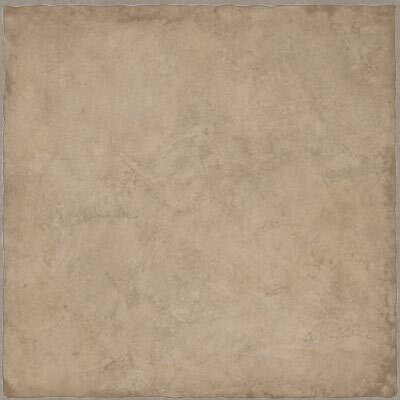 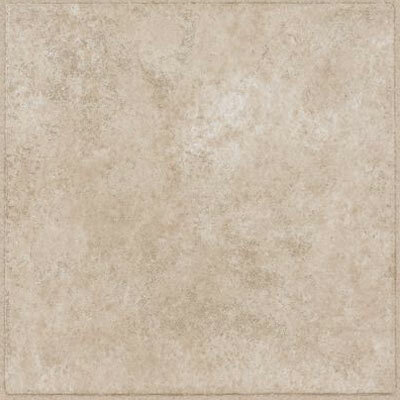 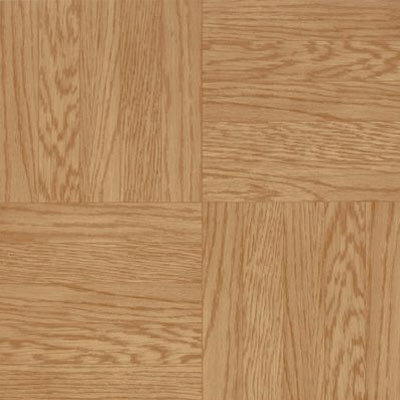 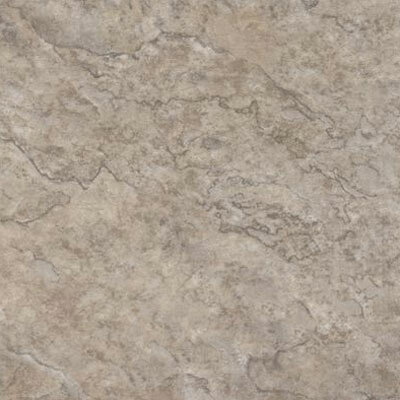 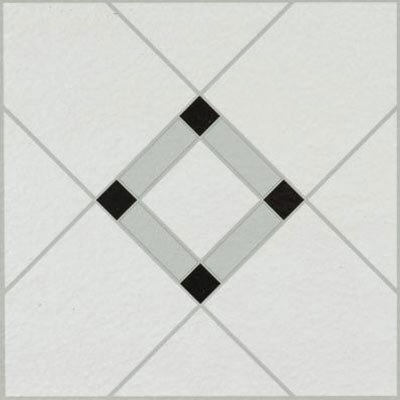 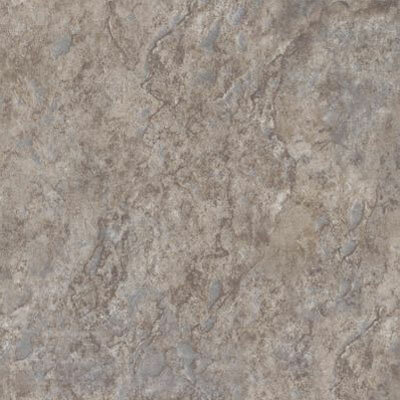 With this particular line of vinyl flooring you'll get gorgeous new floors and long lasting durability. 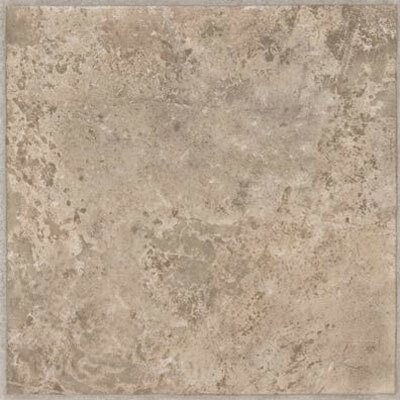 We'll answer all your flooring questions and provide buying and installing tips for your new Armstrong floor. 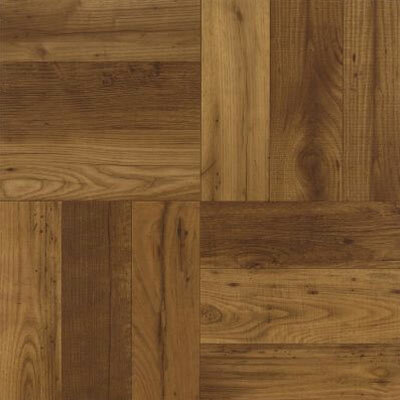 Founder Jim Williams understands that replacing your floors is a serious commitment and he and the rest of the flooring team work hard to make your flooring experience enjoyable.